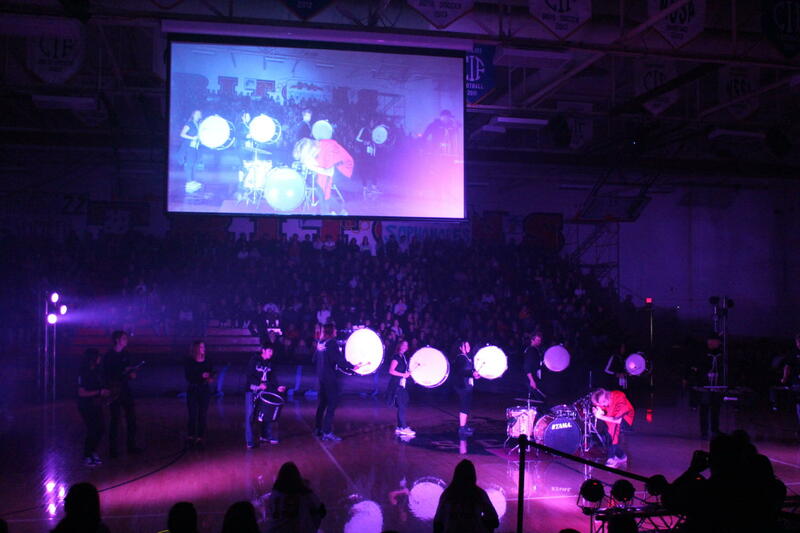 Senior Foster Poling and the San Clemente High School drumline perform at the Winter Spirit Assembly. On this past Friday, February 1, San Clemente High School Tritons gathered to enjoy our Winter 2019 Spirit Assembly. Representing winter sports including both boys and girls basketball, girls water polo, and boys and girls soccer, there was a wide variety of fun performances to keep our student body entertained on a Friday morning. 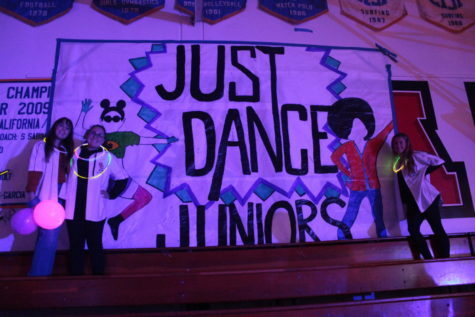 As well as our sports, the assembly also showcased dance team, drumline, and a variety of videos from video production, ASB, and our very own Triton Times. 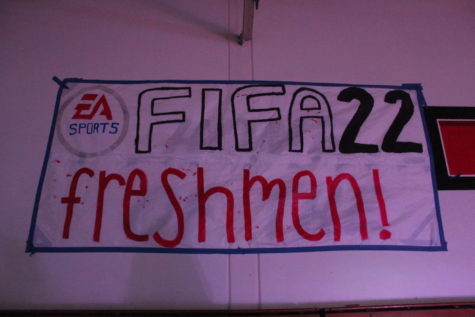 Typically, spirit assemblies include the typical “battle of the classes” however, this time, ASB organized a video game themed club battle, including Best Buddies, No Vape Club, NHS, and Link Crew to compete in a race with gym class scooter boards. 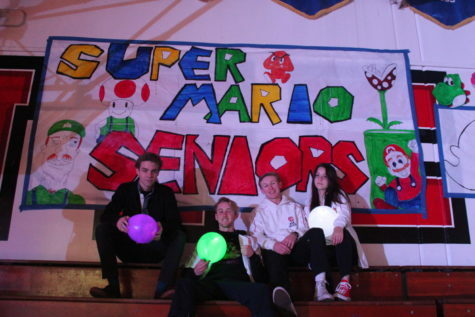 Simultaneously, teachers competed in a heated round of Mario Kart, assembly one with Mr. Enmeier and Mr. Dollar racing for first, and assembly two with Mr. Smith and Mr. Ho. 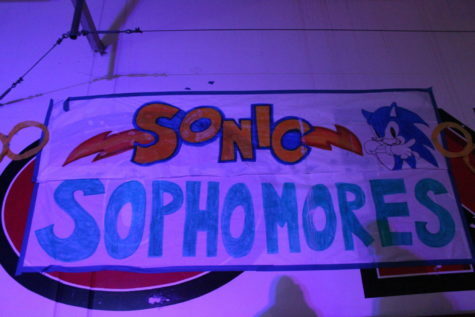 Throughout the years, our school’s spirit assemblies often tend to blend together into memories of great games and music, and this year will be no exception to the our Triton student body. Amazing performances like these only leave us itching for our next spirit assembly in the spring.